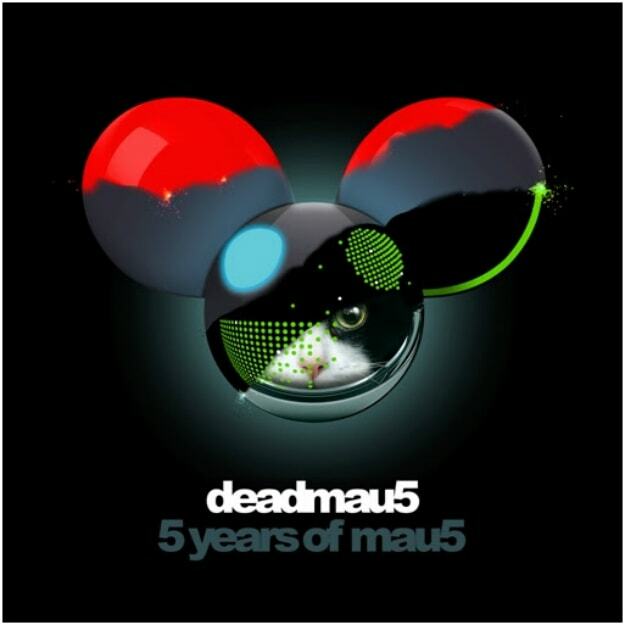 deadmau5 - "Some Chords (Dillon Francis Remix)"
Out of all of the remixes announced for deadmau5&apos;s 5 years of mau5 compilation album, word of a Dillon Francis record is what I was most excited for. Sue me: I&apos;ve been a fan of his for about five years now, and know that his take on anything would be ill. "Some Chords" is tailor made for the raucous, club-rocking sound that Dillon employs, and he churned out a fresh take on the original. He keeps the thumping groove in tact, but he really spices things up, giving a real up-to-date sheen to the tune&apos;s melody. This isn&apos;t the softer Dillon side, but the one that&apos;s ready to jam out. Preview the remix in full down below.